Gracie Rose and her big sister Ruby live in Asheville, NC. Their parents like to teach them by “doing” and have decided to visit many of the NC state parks to learn about the history, the environment, and how to be safe while learning independence. Gracie has a pet cat and a very unusual dog. When Gracie gets into mischief, Winnie comes to her rescue. Then, of course, they are on to their next adventure. 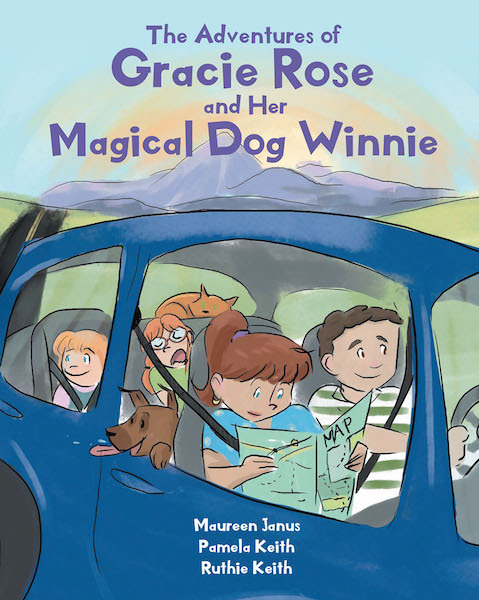 The stories focus on family values, learning, and especially the wonder and magic of being a small child.